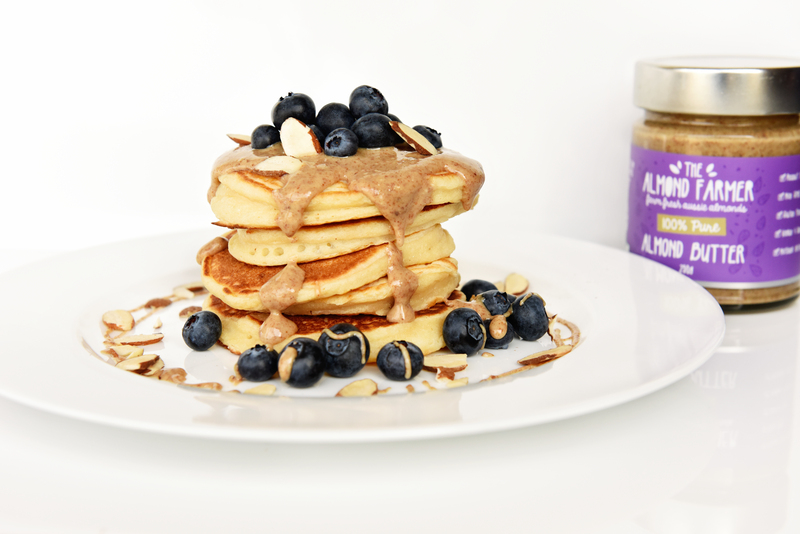 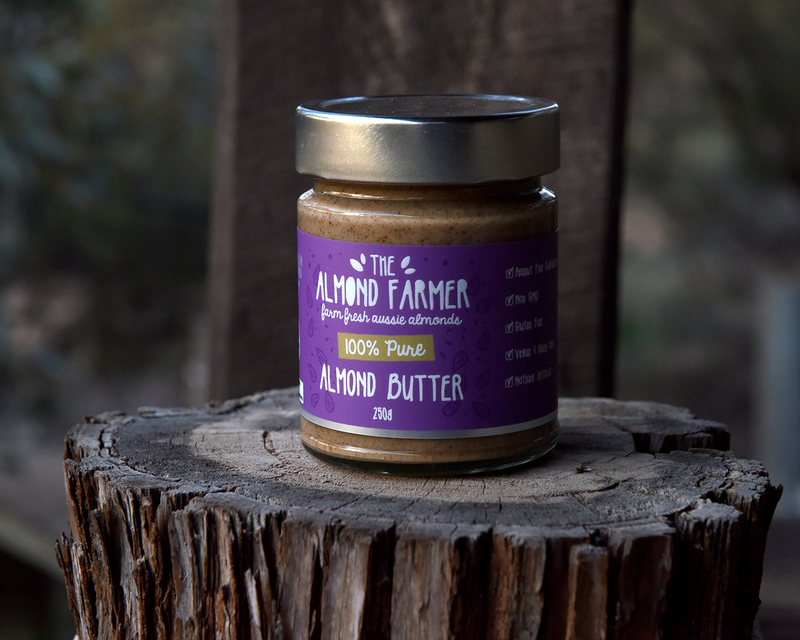 Our 100% Pure Almond Butter is everything but normal! 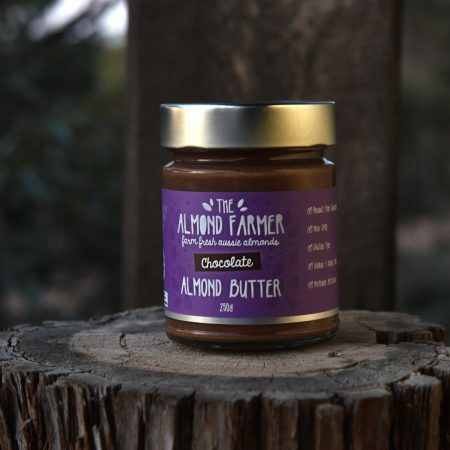 This delicious spread is made with almonds that are sustainably grown without insecticides on our farm in South Australia’s Riverland. 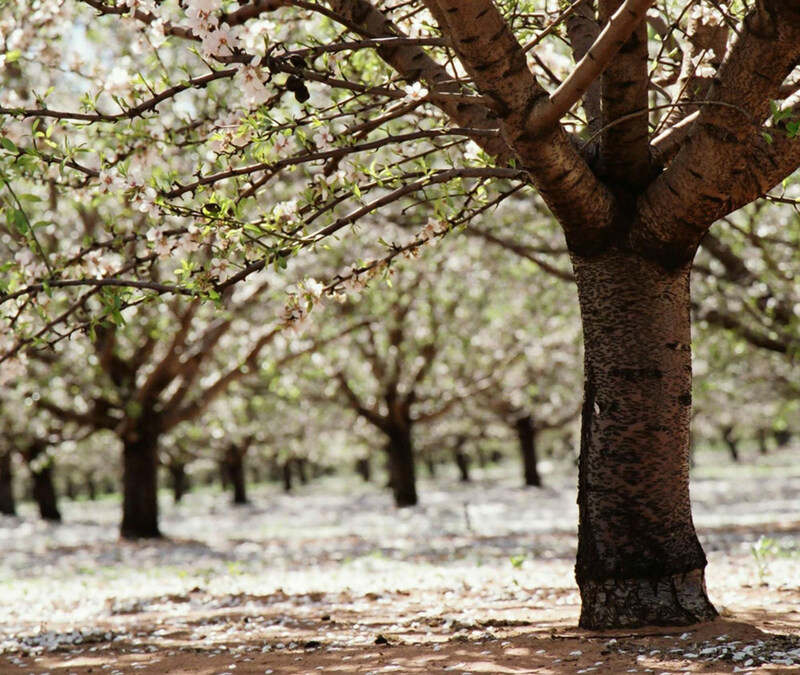 Our almonds are sorted, selected, crushed and packaged onsite to ensure there is no chance of cross-contamination by other tree nuts or allergen ingredients. 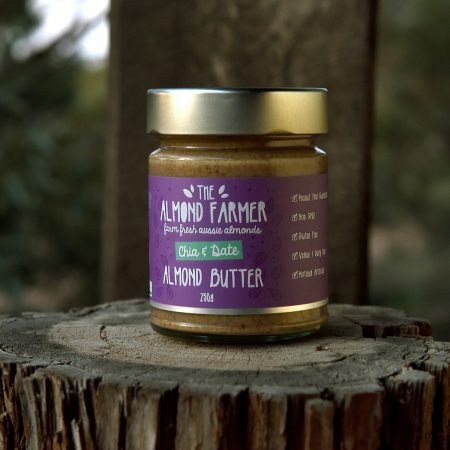 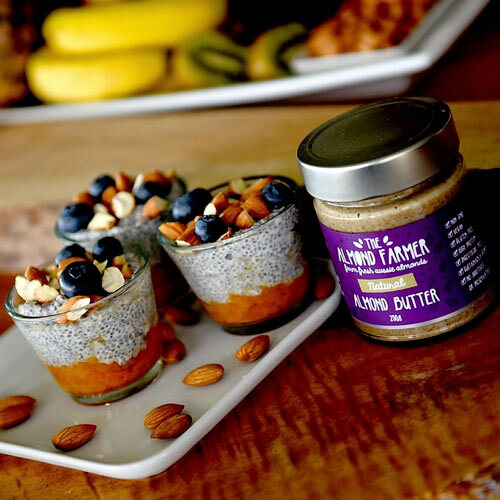 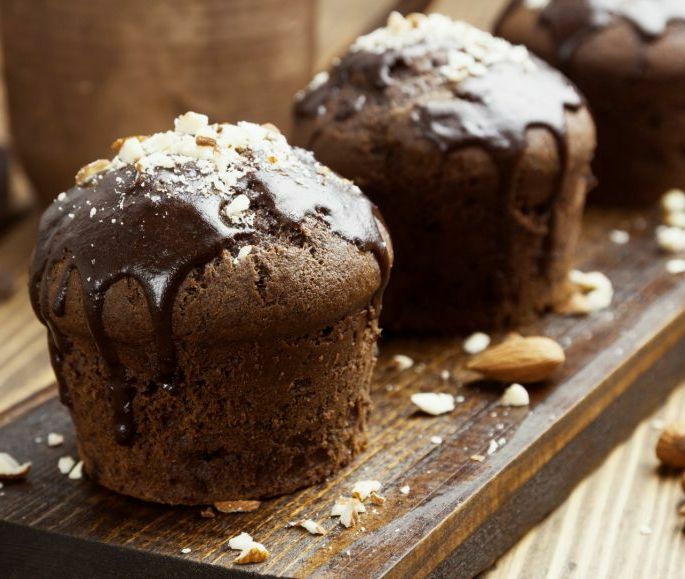 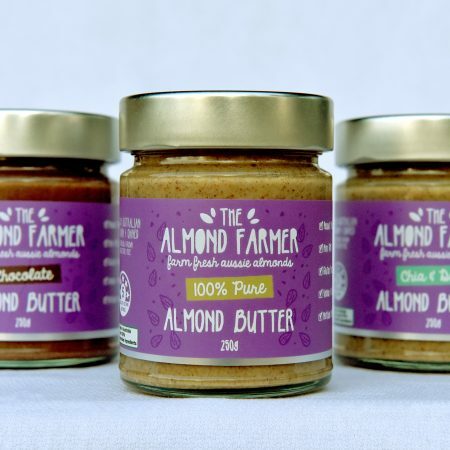 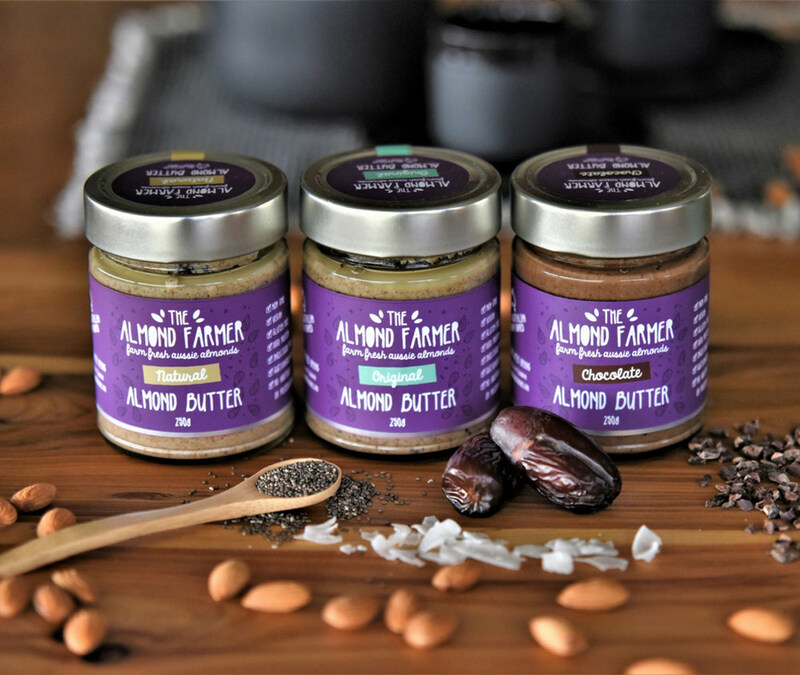 The Almond Farmer almond butter is delicious to eat on its own (by the spoonful), spread on toast or used as a topper for fruit and vegetables. 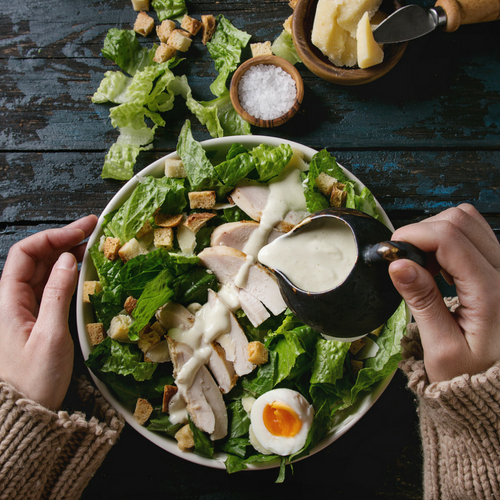 It makes the perfect addition to any meal, like those in our recipe collection. 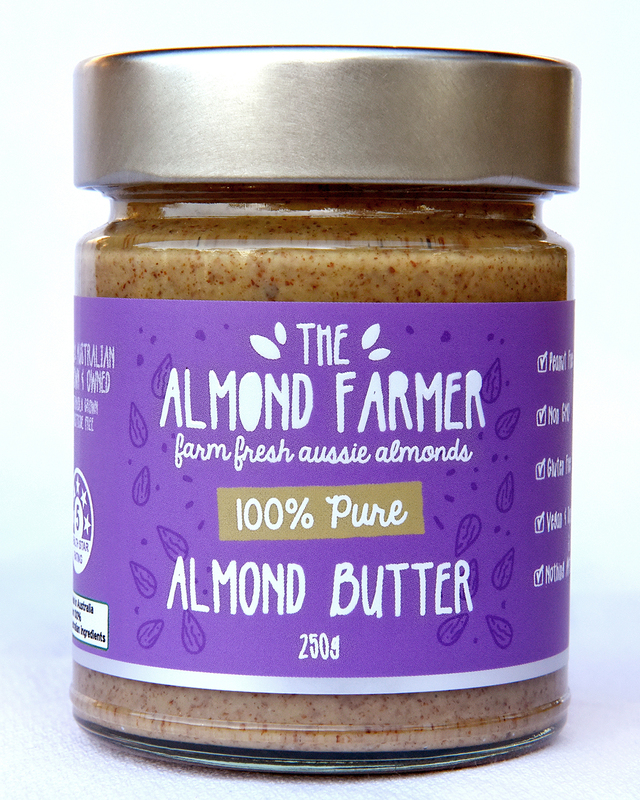 Our almond butter arrives at your table in a 250g glass jar to maintain freshness.